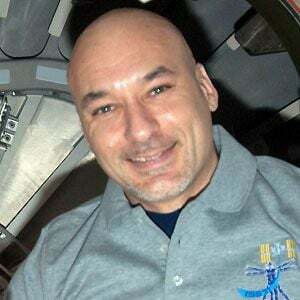 European Space Agency astronaut who was the first Italian to conduct a spacewalk. He achieved the rank of Major in the Italian Air Force. He departed for the International Space Station on his first mission in March of 2013. He married Kathy Dillow and has two daughters. He is an astronaut like the famous Neil Armstrong.